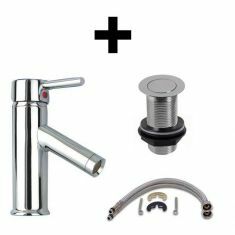 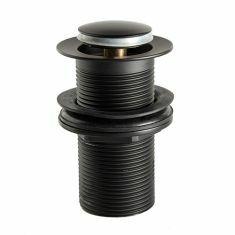 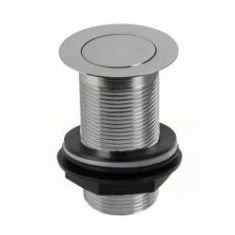 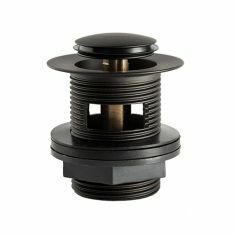 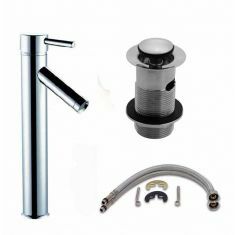 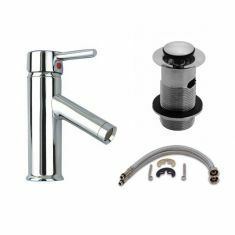 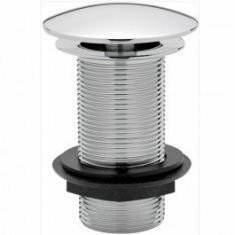 Waste Plugs for all types of basin, with Chrome or Black finishes to add to your choice . 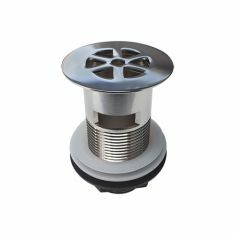 Freeflow Waste - this is a new addition and one that safeguards that the basin will not overflow. 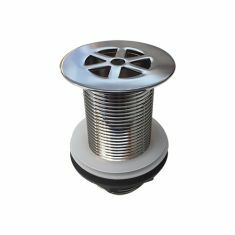 Fitted mainly to sinks in situations where the basin does not have an internal overflow, this waste is always open so stops any flooding.